I blogged about it here back in October. My epic Lil’ Za Halloween costume. Both the NJ House and Senate had proposed legislation whereby a female employee affected by pregnancy could not be treated worse than other non-pregnant co-workers, but similar in their ability or inability to work. Well, now, it’s the law, son! 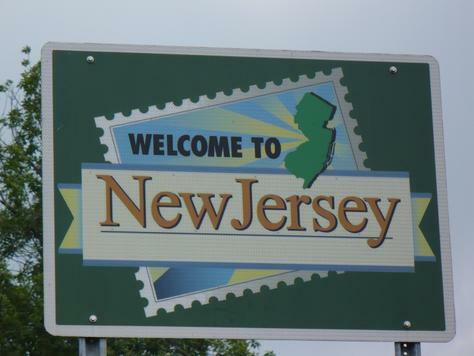 Under the new law, which Governor Chris Christie (R) signed on Tuesday, employers must provide reasonable accommodation to pregnant employees that will allow them to maintain a healthy pregnancy, or who need a reasonable accommodation while recovering from childbirth. Examples include bathroom breaks, breaks for increased water intake, periodic rest, assistance with manual labor, job restructuring or modified work schedules, and temporary transfers to less strenuous or hazardous work. An employer can avoid accommodation if it can establish that doing so would cause it undue hardship. BTW – How awesome is this kids’ cover of Tool’s Forty Six and 2? Amazing, right?